Microsoft releases their Zune media player, intended to compete with Apple’s iPod. Hailed by some as an “iPod-killer”, the only killing done was by Microsoft less than 5 years later when they ended production of the Zune brand. 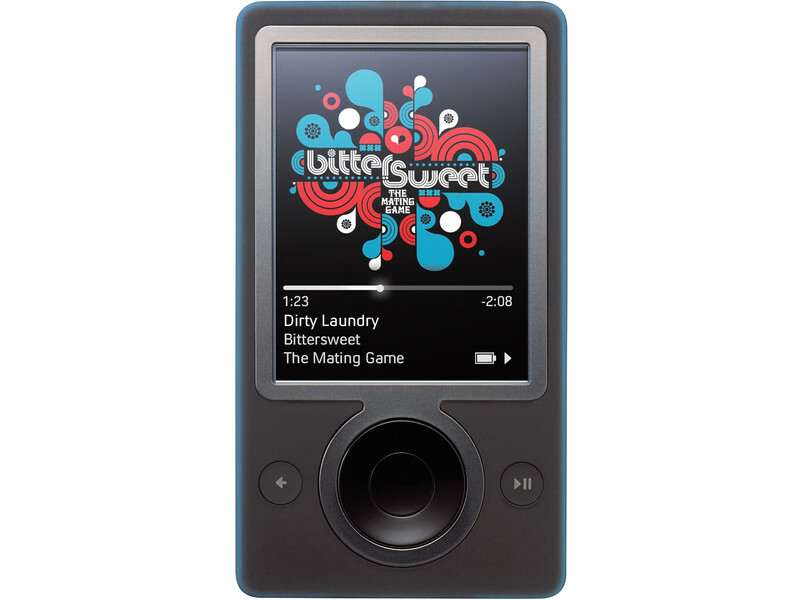 Otherwise known as simply another media player to fall to the iPod behemoth, the Zune is considered a spectacular failure when taking into account the weight of the Microsoft brand at the time. The Zune’s lack of success foreshadowed of the decline of Microsoft in The New World of Technology, once Apple introduced the iPhone and iPad effectively ending the PC Era.